Thanks to a brand-new app from Professional Coin Grading Service (PCGS), collectors can manage their coin collections from their smartphones. 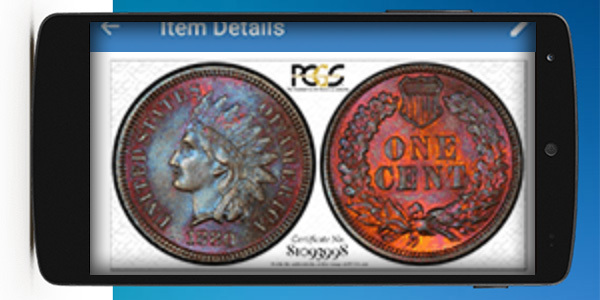 The company just added the PCGS Set Registry companion app to its growing list of mobile apps. This app, compatible with iOS and Android, comes on the heels of an update to the Set Registry desktop site, which allowed for enhanced mobile compatibility. Both the app and recent update were steps in providing convenience and a renewed experience to users. “Making the site mobile was a must. It is simply more convenient to manage your set on the go. In addition to the added convenience, we’ve included new features, such as image uploading and the “What If” feature, which we believe will be a hit among set owners,” stated PCGS President Don Willis. Collectors can now easily upload images directly from their mobile device to their collection. 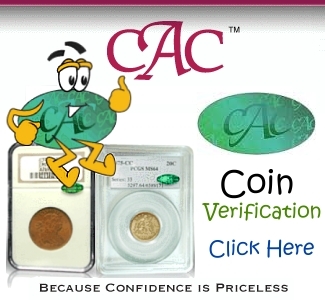 Scanning the coin’s cert number automatically adds the image to the set if a PCGS TrueView™ image is available for the coin. 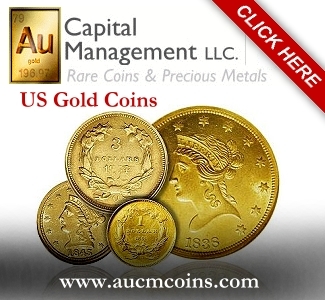 Or, users can take a picture of a coin and instantly upload the image to their inventory. The “What If” feature shows collectors how a PCGS-graded coin would impact their set by simply scanning or entering the coin’s cert number. Once the coin info is entered, a before and after comparison of their set’s rank, rating and grade is shown. “Released as a companion app, collectors are encouraged to use both the app and desktop site in tandem for the complete experience,” said Set Registry Director BJ Searls. Considering the enhanced, mobile experience, the company anticipates the app to be a popular download among collectors. “With this app, you can update and access your set from anywhere, as long as you can connect to the internet. The interface is streamlined, and it launches and performs functions quickly. There are many reasons collectors will want to download it,” said Willis. The PCGS Set Registry companion app is available for free download on the App Store and Google Play. 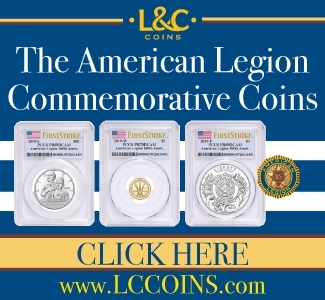 Visit www.PCGS.com/apps to learn more. Developed in 2001, the PCGS Set Registry was the hobby’s first free online tool for organizing and analyzing coin collections. For more information on the PCGS Set Registry, and to start your online collection, visit http://www.PCGS.com/SetRegistry. 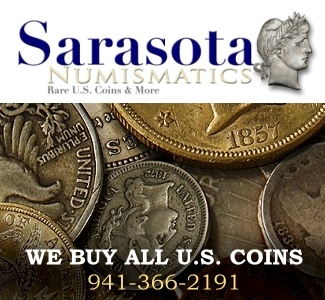 Founded in 1986 by distinguished numismatic experts, Professional Coin Grading Service (PCGS) is one of the most respected coin authentication and grading company in the world and has offices in Hong Kong, Shanghai, Paris and the United States.